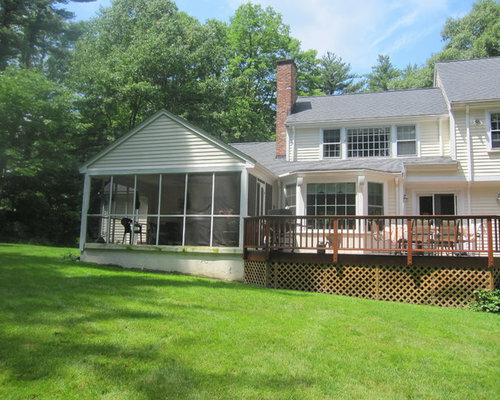 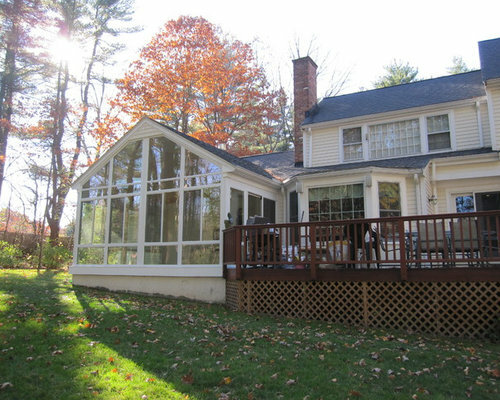 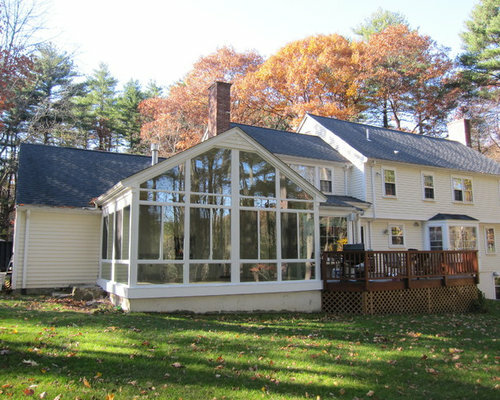 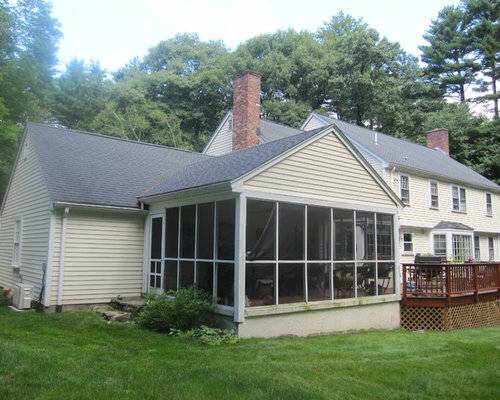 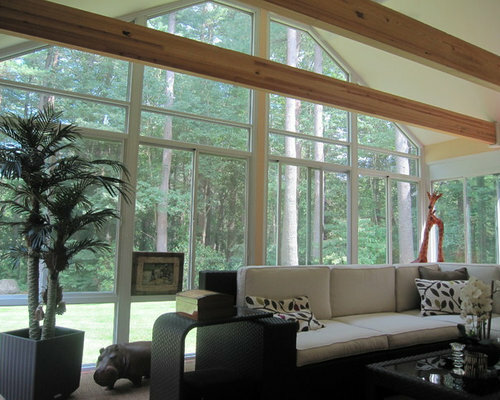 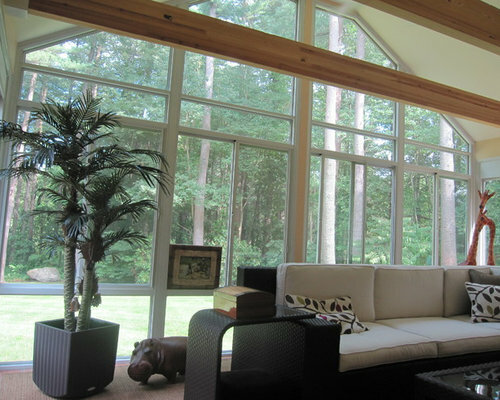 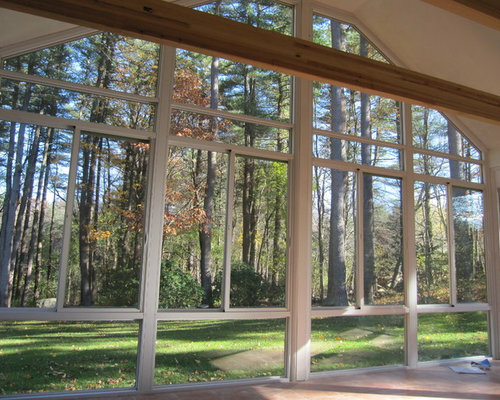 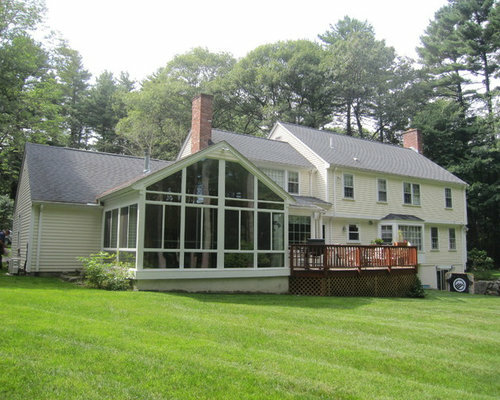 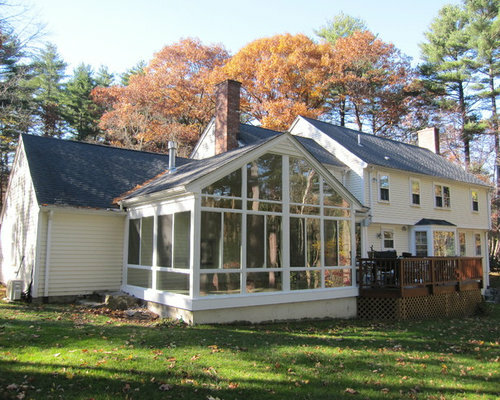 We converted this screened porch to a Four Seasons Sunroom System 230 Walls Shade Straight room. 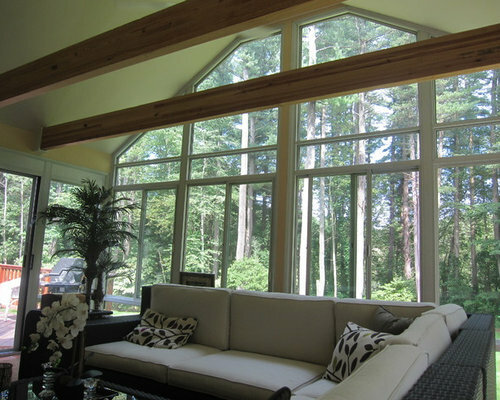 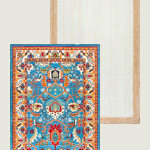 The room has sliding windows of high performance Conserva-Glass Select and screens. 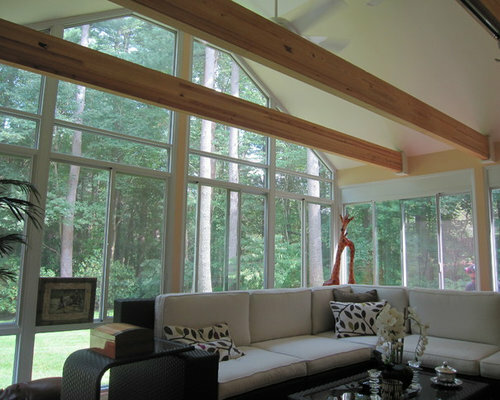 Removed existing ceiling and exposed wood beams to give the room a larger feeling but comfortably warm.